World Translation Center provides professional Igbo translation services for English to Igbo and Igbo to English. We can also translate Igbo to and from over 150 other languages, including all the principal languages of Europe, Asia, South America, the Middle East and a number of African languages, at affordable rates. Our Igbo professionals have the ability to provide translation for any project you might have, including marketing materials, technical, financial, legal and medical documents, websites and software. Our experienced project managers will match your project with a translator team appropriate for the field of expertise required. Each individual linguist works solely in his or her own mother tongue and within his or her field of expertise guaranteeing not only quality translation, but proper localization at the same time. After each document is translated, it will be edited and proofread by an additional professional translator to ensure highest possible quality. We also provide transcription, video recording and subtitling services. Should you need to have an existing video dubbed, a commercial narrated or a telephone system recorded, our native Igbo speakers are available to furnish expert voiceover services. The Federal Republic of Nigeria is the most populous country in Africa and the eighth most populous country in the world. Nigeria has four official languages: English, Yoruba, Hausa and Igbo. Nigeria is the largest black nation in the world with over 100 million people. It is estimated that one in every five African is Nigerian. Hausa, Yoruba and Igbo are the three major languages of Nigeria but Hausa is also spoken in countries like Ghana, Niger and some others while Yoruba is spoken in the Benin Republic, Togo, Brazil, Colombia and so on. These languages are very widely spoken around Africa and across the world. These three languages have several dialects but also have a generally acceptable form spoken by its major groups. 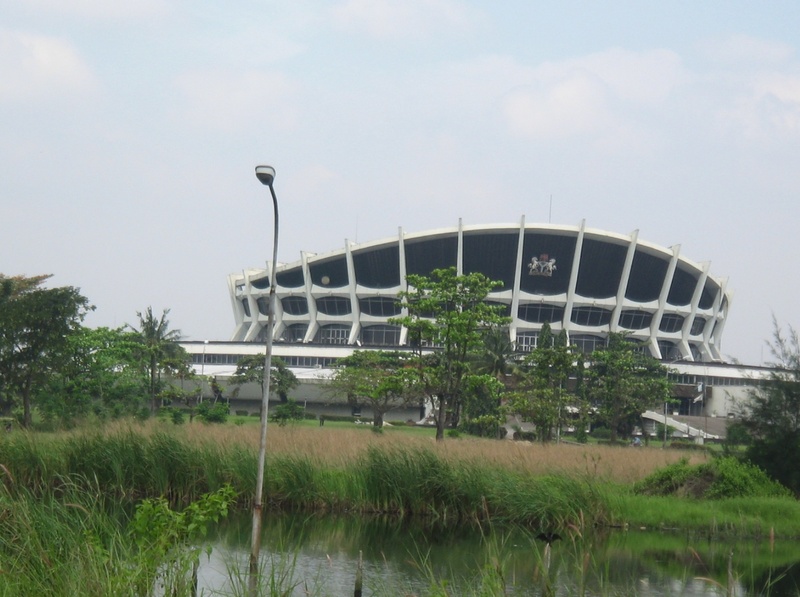 Lagos is the commercial capital of Nigeria although Abuja is the national capital. Lagos is a thoroughly cosmopolitan city with massive shorelines with a majority of Yoruba people. It is also called Eko, which is her Yoruba name. It is a city with an estimated 15 million people. It is broken into the island and the mainland. Businesses find Nigeria a veritable place to thrive because of the population and because Nigeria is the fastest growing telecommunications market in the world. Igbo is spoken by about 18 million people in Nigeria and Equatorial Guinea. There are numerous Igbo dialects, some of which are not mutually intelligible. The standard written form of Igbo has been in use since 1962. A complicated system of high and low tones indicates differences in meaning and grammatical relationships.